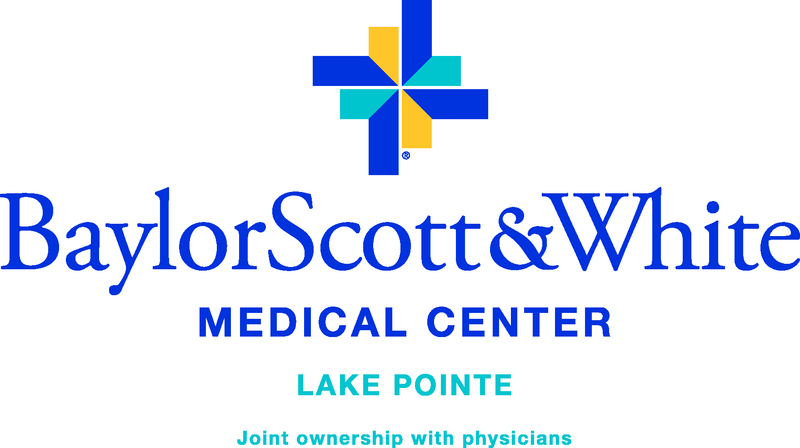 Thanks to Baylor, Scott & White Lake Pointe for taking our primary event sponsorship! We are proud to have such a prestigious medical organization helping us honor the first responders that came from all over North Texas and Oklahoma to help Rowlett on that fateful night nearly 18 months ago. We will never forget.